Around the world, the chemical industry faces multiple challenges linked to chemical safety and impact on human health and the environment. Sound science is essential for addressing these challenges, as it provided a basis for decision-making on safety and innovation. 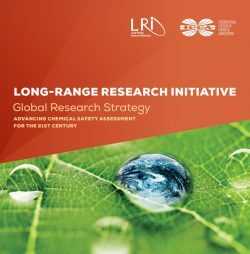 The mission of the LRI is to advance the scientific assessment of the safety of chemicals and to improve our understanding of the potential health and environmental risks. By fostering innovative research, we bring about critical initiatives that improve the information available for science-based decision-making, build inter-disciplinary and international scientific networks, and engage with partners around the world to link research to practice and policy. 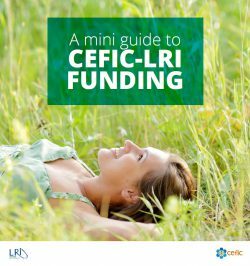 The LRI programme is tailored to adapt to changing chemical safety assessment requirements, to improve consumer confidence, and to support our goal to be the leader in chemical safety assessment research.